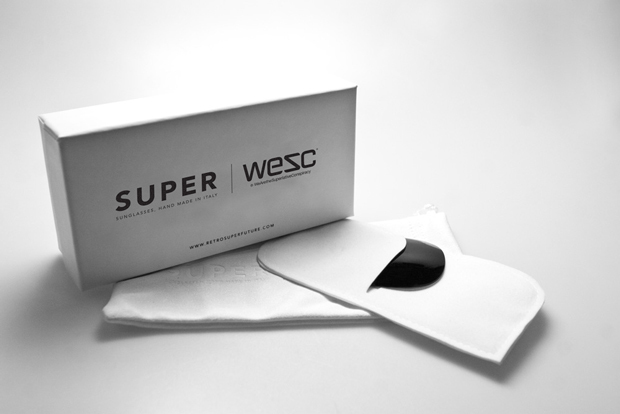 WeSC have once again delved into the world or sunglasses, this time recruiting the help of Italian experts in style; SUPER. 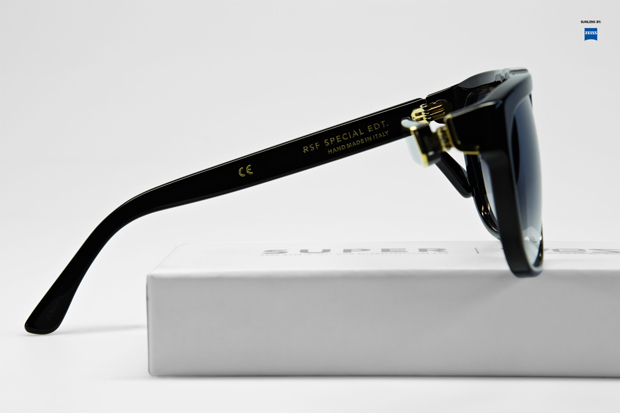 When it comes to stylish lenses and sick collabs, no one is really touching Retro Super Future right now. 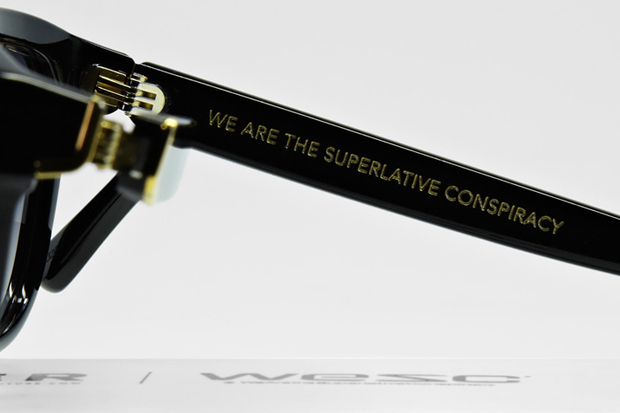 Just take a look at how they have put the WeSC logo into place as a Gold hinge to see what I mean. 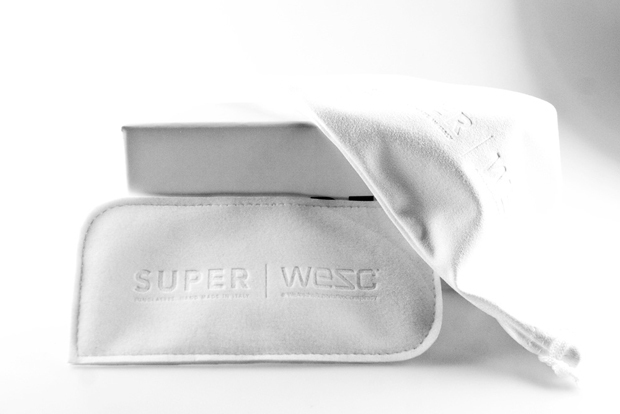 This is a brand new shape for SUPER and has been co-designed with WeSC to represent both brands. It’s a bold design whilst being so simple in a retro style. 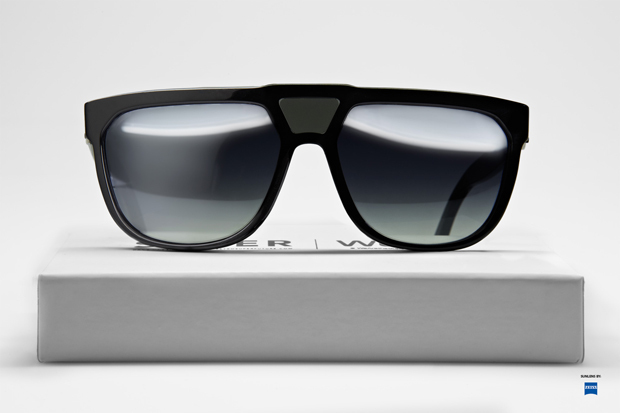 Shipped with Black mirrored lenses, you also have the option to change to pure Black lenses which come in a special holdall along with the glasses. 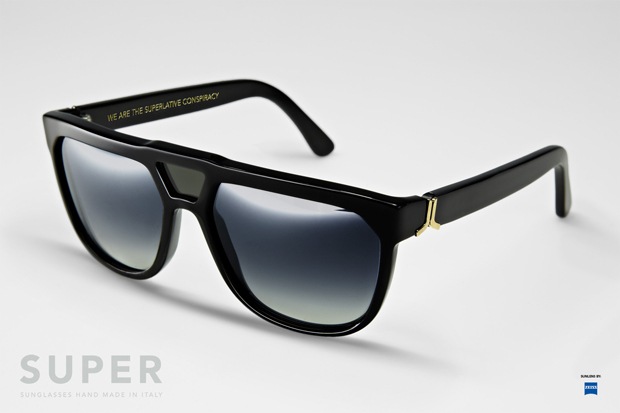 Limited to only 500 pairs this is a very nice collab and a good little collectors piece for any WeSC fan. Grab these from WeSC stores and the online SUPER store as of now.